Welcome to Low Limit Omaha Strategy and Tactics. If you have never played Limit Omaha Hi-Lo (Omaha-8) at small stakes/low limit tables then you are in for a wild ride! Many of your opponents will be clueless and huge amounts of money will go in the pot and to the untrained eye the result of every hand seems to be dumb random luck. 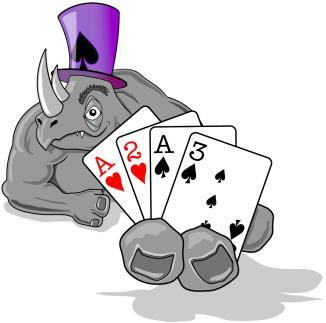 The truth is, though, that Omaha is not a lottery and that it is easier to beat a low limit game of Omaha than just about any other kind of poker when you are up against weak opponents. We'll give you the Omaha strategy you need to start winning right away!